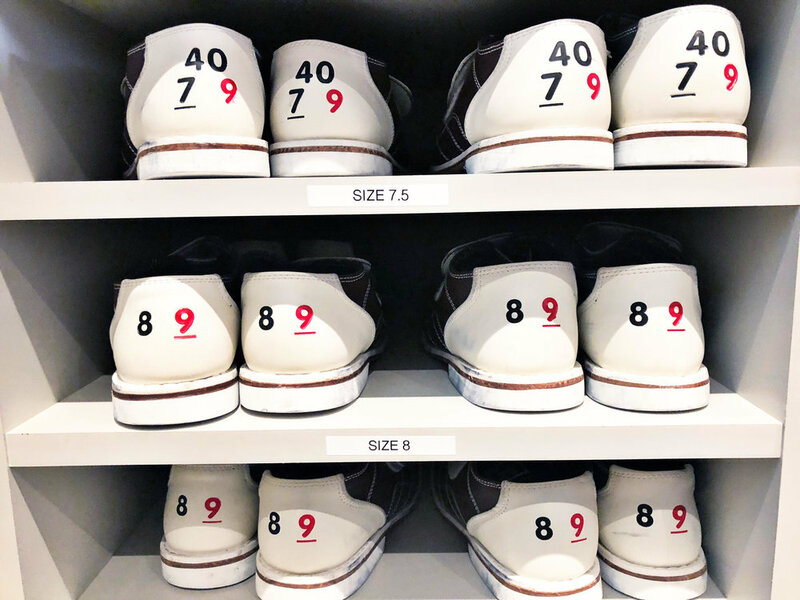 Splitsville Luxury Lanes at the Downtown Disney® District in Anaheim is open for businesses offering parents and children a new, fun-filled reason to visit to the Disneyland Resort. From family fun to date nights, Splitsville is proving to be an exciting destination for all ages. The location itself offers more than 40,000 square feet of entertainment space with two levels, housed in a mid-century modern building with interior decor that gives a nod to California architecture, while remaining comfortable and playful. Guests will be treated with a spectacular view of the Downtown Disney District from the second level dining room, and the indoor-outdoor bar on the first floor will overlook the patio, live entertainment, main dining room, and sushi kitchen. Semi-private lounges will allow guests to bowl and enjoy craft cocktails in an atmosphere that is distinctly Disney. Food connoisseurs will discover a menu that is a cut above similar entertainment complexes. From top-notch sushi to expertly grilled salmon, the cuisine caters to guests with discerning palates. Even the more traditional bowling alley classics like nachos and pizzas are elevated to new heights with premium toppings and fresh ingredients. 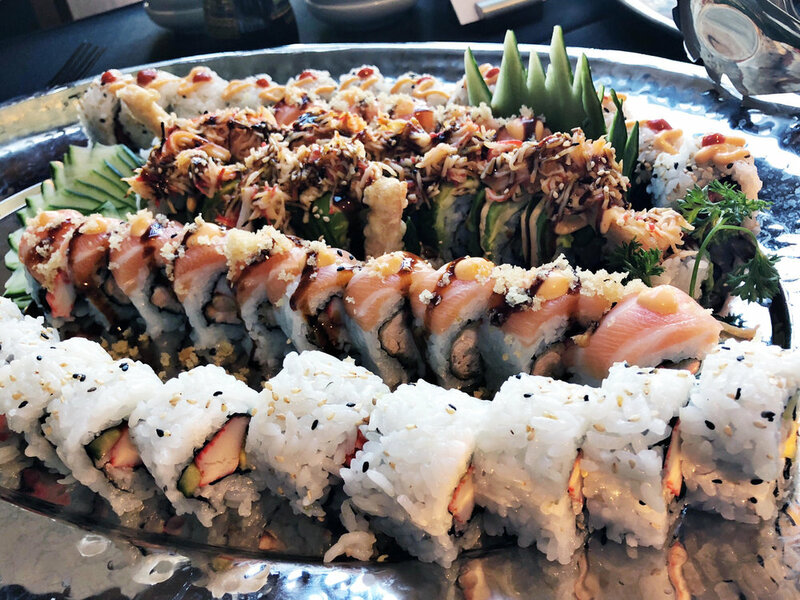 Splitzville offers a wide selection of menu items, including sushi. Since the opening of the original location in Tampa, FL in 2003, Splitsville has grown to include locations in Miami, FL; Orlando, FL; Fredericksburg, VA; and Foxboro, MA. Splitsville provides a complete entertainment experience through its comfortable atmosphere, sophisticated full menu, chic bars and innovative design. For more information, visit www.splitsvillelanes.com.